St John's win the Nash Cup! 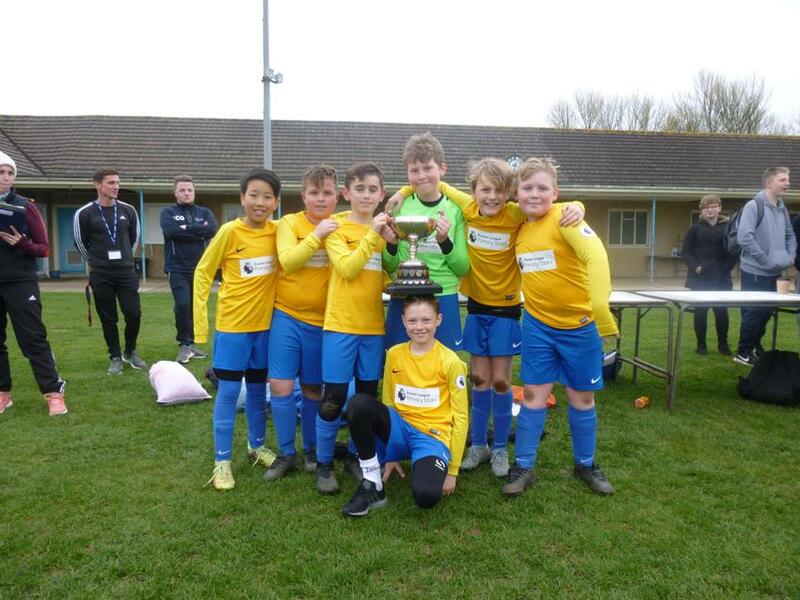 The St John's School Football Team have done it again! A big well done for bringing home the Nash Cup for the 3rd year in a row.